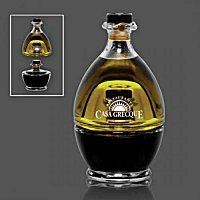 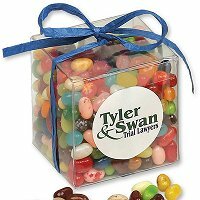 The Best products for every occasion - Customizable with your logo! 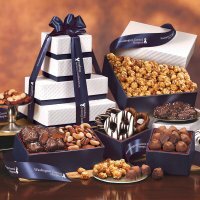 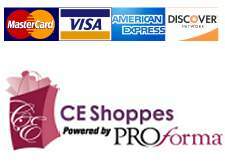 Gourmet Food Gift People helps you recognize and thank your customers all year by gifting them with delicious food gifts. 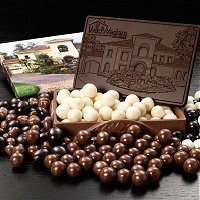 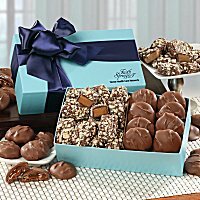 Surprise them with delicious Belgian logo chocolates, fresh baked gourmet cookies, chocolate covered pretzels or fresh nuts. 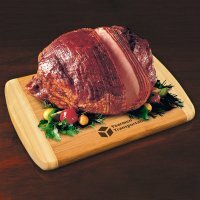 Your recipients will be delighted when they open your gift of a smoked turkey breast, spiral glazed ham or Wisconsin cheese. 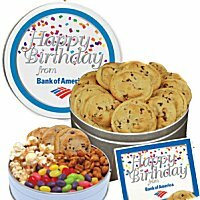 And as always, you can decorate your gifts with personalized ribbon, logo tins or customized gift boxes.